Dogs are smart and have very active minds. Occupy their minds with a few fun tricks!. 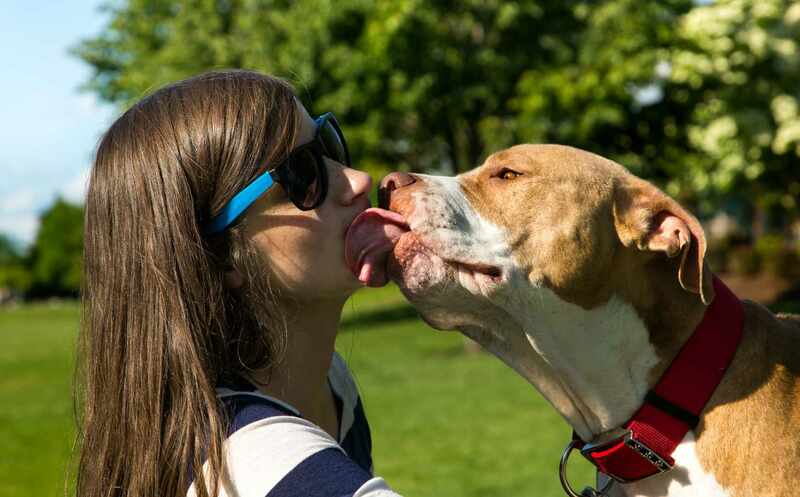 Another benefit of teaching your dog to kiss on cue is that is can help you prevent unwanted licking. Training a dog to speak is fun and it helps to solve a common behavior problem. Many dog trainers recommend using the 'speak' and 'quiet' commands to put an end to excessive barking. Putting these on command allows your dog to bark in certain situations, and also allows you to have control over when the barking should start and stop. It's also a lot of fun to show off your dog's conversational skills at family gatherings! Back up is a fun dog trick that can come in handy in a variety of situations. Once your dog knows how to back up on command, you can use it to keep him from rushing out the door, crowding you at the refrigerator, or just to entertain your friends. Back up is fairly simple to teach a dog. All you need is some patience and a handful of treats. You can quickly train a dog to back up a few steps when you give the command. Have your dog greet your friends by shaking hands (or paws, as the case may be). This is an easy dog trick that you can usually train a dog to do in a few short training sessions. Most dogs naturally like using their paws and will enjoy the positive attention they get when doing this trick. Training a dog to wave hello or goodbye is a fun and fairly simple dog trick. Start by training your dog to shake paws. You will use the same action your dog uses to shake to train him to lift his paw to wave. This is a great attention-getting trick that will be very cute to watch. Most people train a dog to roll over in several small parts and work up to getting the dog to roll over all the way. It may take some effort to train a dog to do this dog trick, but it is well worth it. It's lots of fun, and it also serves as a building block for several other dog tricks, such as playing dead. If you watch two dogs playing together, you will frequently see them bow. Trainers refer to this behavior as a play bow, and it is a dog's way of asking another dog to come and play. 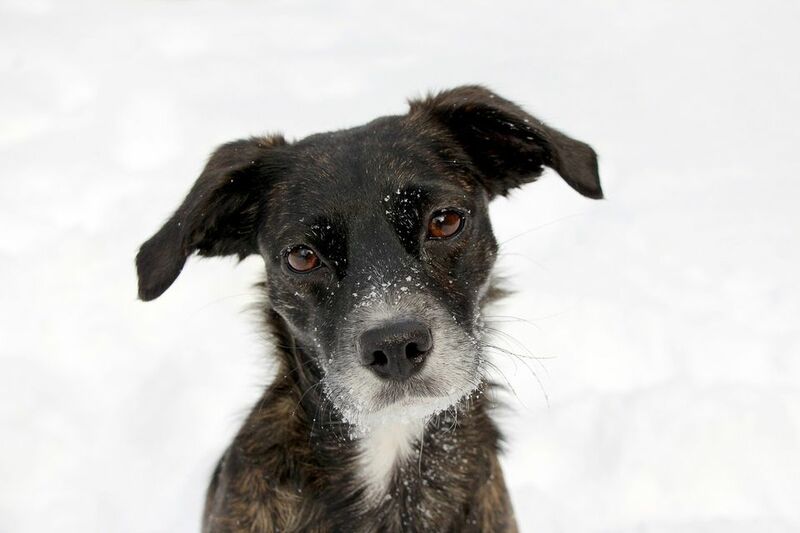 You can easily use your dog's natural playfulness to train him to take a bow. And it's a great way to end a demonstration of all the cool new dog tricks your dog has learned!